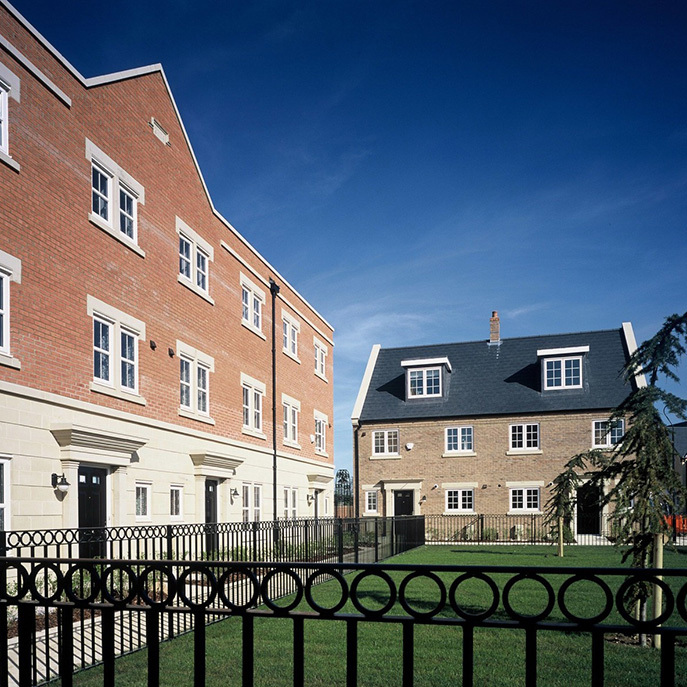 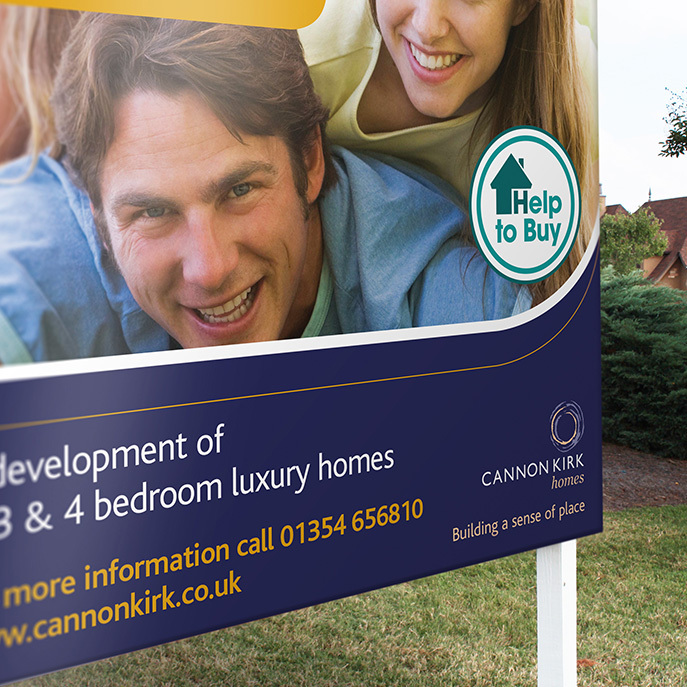 A small high-quality house builder, Cannon Kirk Homes needed a strong visual identity to achieve recognition in a crowded marketplace. 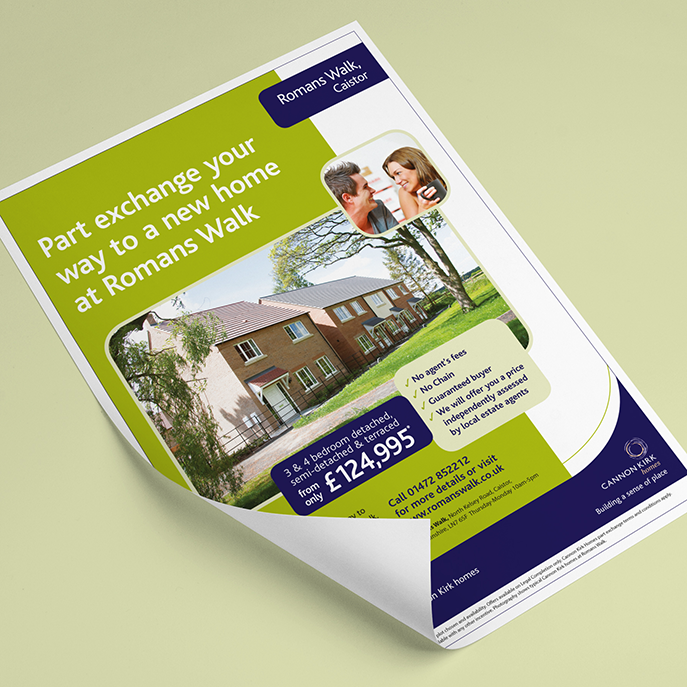 Reach achieved this for them through understated but consistently applied branding, colour coded by scheme and leading with a strong emphasis on people. 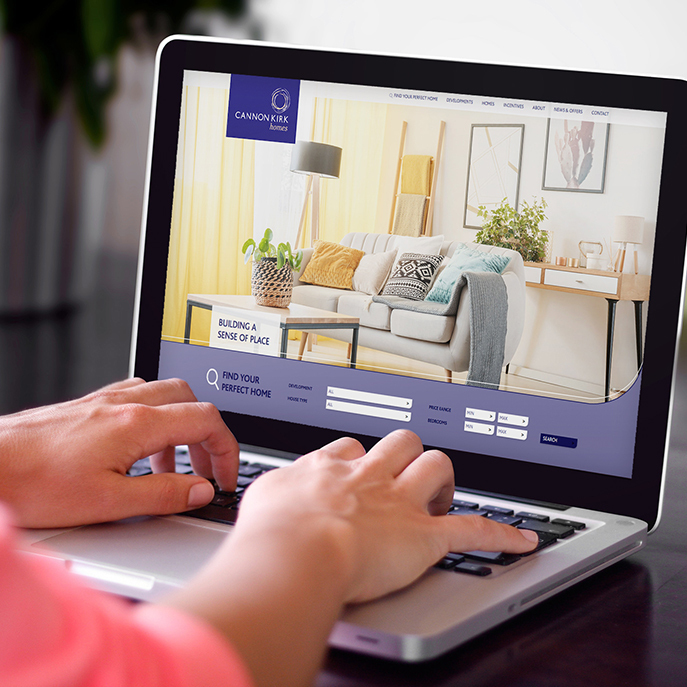 A key element of the brand is the strapline, ‘building a sense of place’. 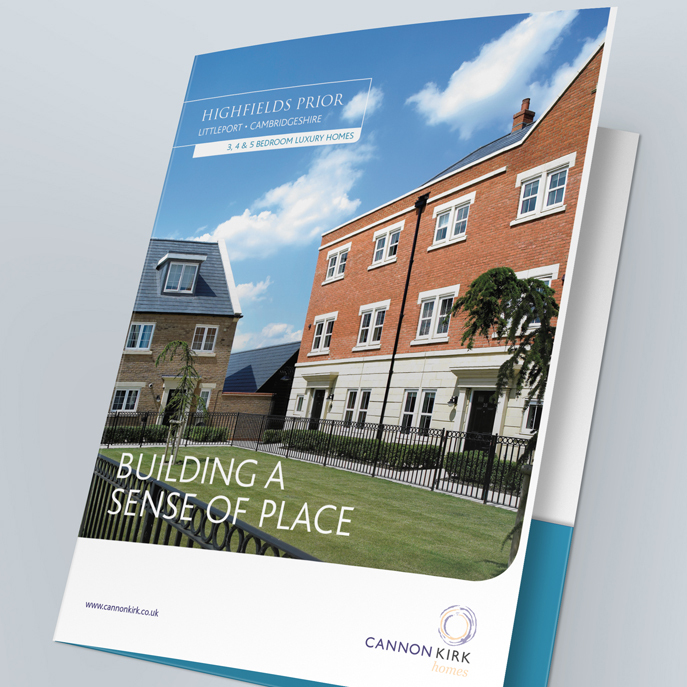 This expresses Cannon Kirk’s commitment to create attractive neighbourhoods, not just sterile housing developments, and is key to their people focused marketing approach.